Why not improve your AutoCAD skills in the evening from 7:30pm to 10pm. It is a convenient way to learn AutoCAD to avoid your working hours. 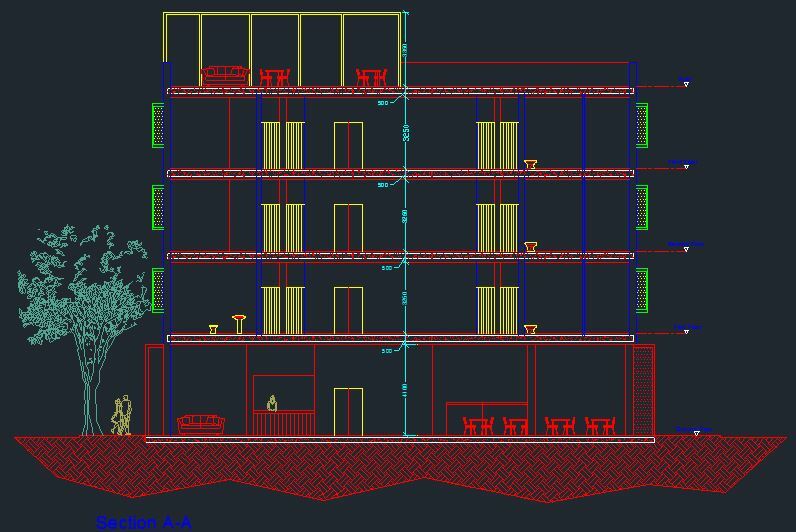 This training is for 10 hours, at the weekend and I will teach you the best way to work with AutoCAD. You will receive many tips on how to work fast and efficient.